* Exciting update; I am available for new compositing opportunities as early as June 4th! I will be overseas for the month of May, but will be checking my email and other platforms regularly if you’d like to get in touch. I am a composting artist, born and raised in Canada and currently living in Vancouver, BC. After a couple of years of industry experience, I’m looking forward to the next adventure. 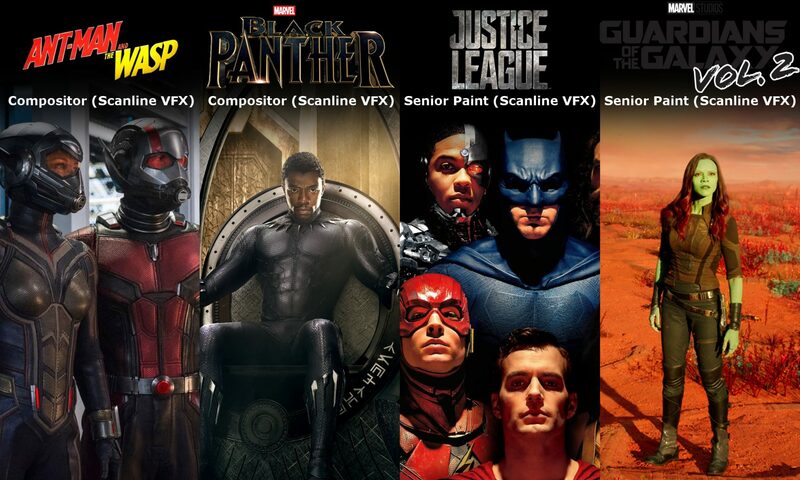 My love for movies fuels my passion for visual effects and motivates me to do the best work possible. I enjoy being a member of a team in a fast-paced production environment and strive to improve my work at every opportunity. Be sure to check back in the next couple months as I update my reels with the latest and greatest that I’ve had to offer.